Yesterday afternoon I sent out an email that pointed out a potential trade in the June lean hog futures. This came from Monday’s breakout setup; hogs sold off this morning and look to close limit down today, which suggests more downside on Wednesday. 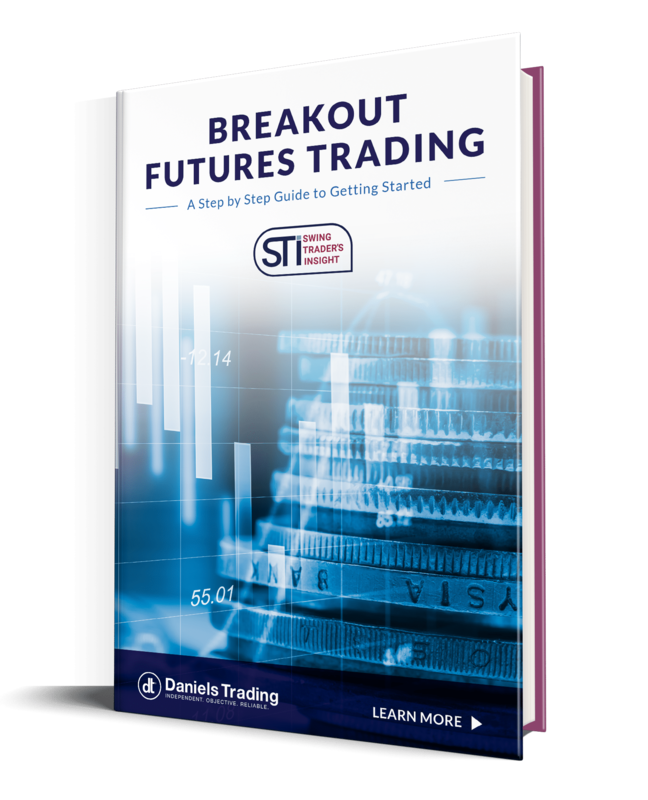 In my Swing Trader’s Insight advisory I use a number of patterns to identify markets that are set up for breakout trades for the following session. On Monday, June hogs showed three of these – Monday was an inside day, an NR7 (narrowest range of the previous seven sessions) and it was a doji bar. These three patterns meant the market had good odds of a breakout move today. For a breakout trade, the standard trigger levels are the previous session high and low; we look to go long if the market moves above the previous day high or we go short on a move below the previous day low. I like breakout setups because we don’t have to pick a direction, we let the market decide where it wants to go and we go along for the ride (when things go right). June hogs reached limit down around 9:45 AM and were never able to muster much of a recovery rally and by 11:15 they were locked limit down for the remainder of the session. Shorts could have chosen to take profits today or hold in anticipation of at least a lower open tomorrow as the market absorbs additional selling pressure.